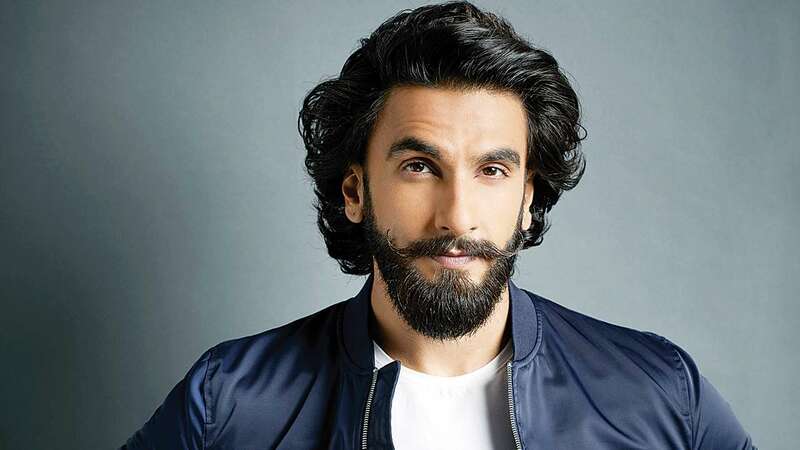 Ranveer Singh REJECTS a Rs 2-crore offer to appear at a wedding? Ranveer Singh is currently riding high on the success of Padmaavat. 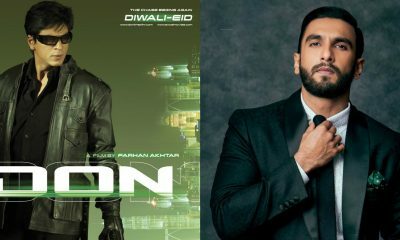 The actor has been appreciated a lot for his character and Ranveer has now started preparing for Gully Boy. But apart from this Ranveer is also making headlines for some other reasons. Apparently, Ranveer was offered a whopping 2 crore rupee to attend a wedding for 30 minutes. While many actors would have grabbed this opportunity but Ranveer Singh has rejected this offer. “So, he told his team that he would like to concentrate on performing his role better than focus on the money offered and asked them to decline it,” said the source. Well, this is surely some great dedication. Apart from this reports also suggest that after the success of Padmaavat Ranveer Singh has hiked his fees to 13 crores. Kick 2: Is it Deepika Padukone vs Amy Jackson now?